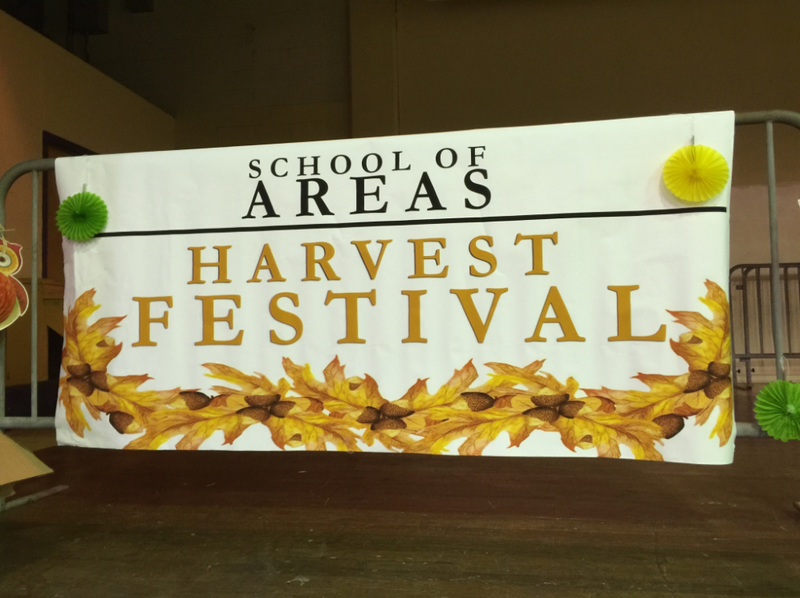 On Monday, November 9, 2015, the School of AREAS (Agriculture, Research, Extension, and Applied Sciences) of Alcorn State University hosted a Fall Harvest Festival in the E.E. Simmons Gymnasium from 5:30 pm – 7:00 pm. The festival turned out to be another successful event as the gymnasium was filled with students, faculty, and staff. There were tables set up from each educational department. It was a night full of games, dancing, and BBQ. Also, there was a pumpkin carving contest for anyone that wanted to participate. Members of ABEC (Agriculture Business Economic Club), Manners, and the Animal Science Club competed at various games which included a 3 point shoot-out and a bean bag toss. The students enjoyed interacting with their professors in a setting outside of the classrooms. This year’s festival had an 80s theme so the students and professors were dressed to impress in their 80s attire.